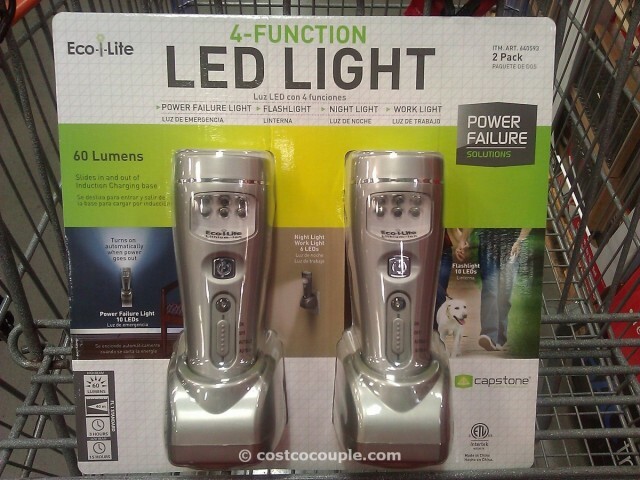 The Capstone 4 Function LED Light 2 Pack is a very versatile light set. 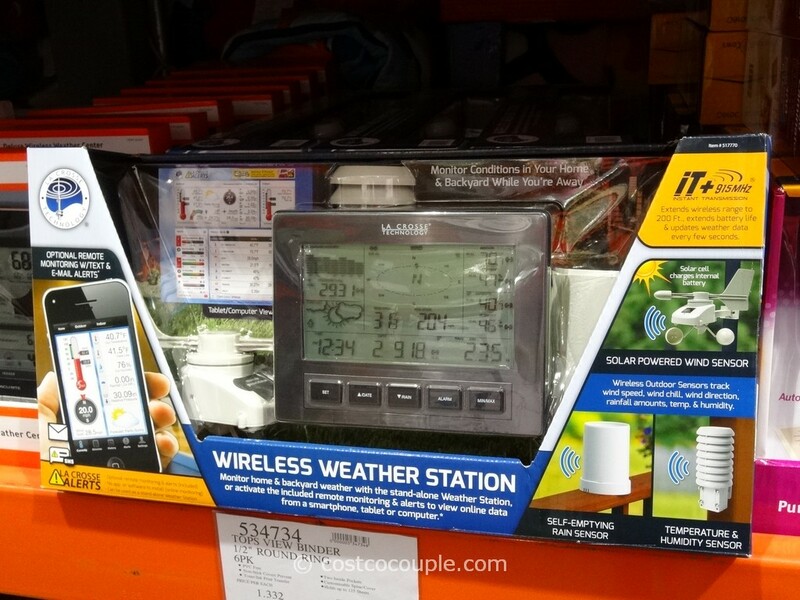 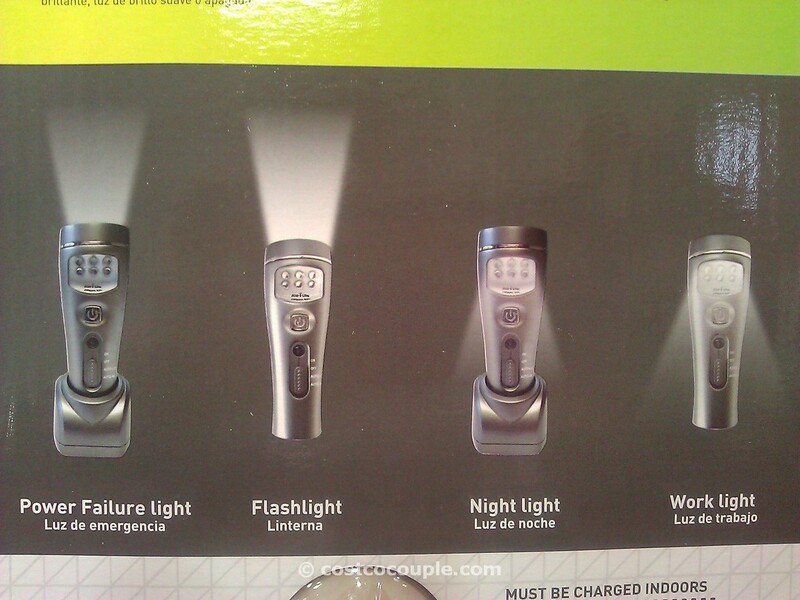 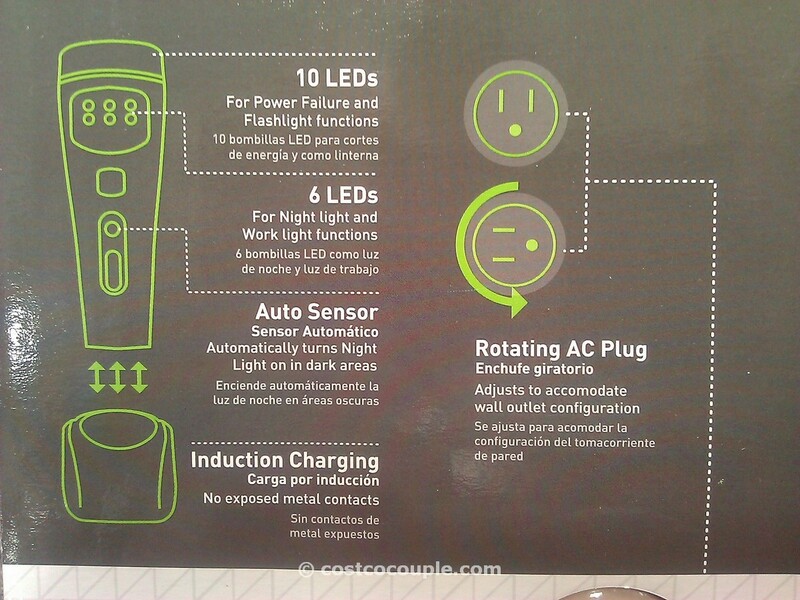 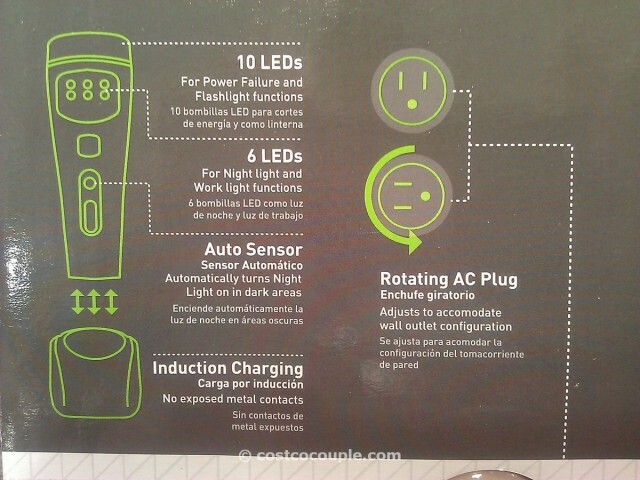 4 Function LED Light – power failure light, nightlight, worklight, and flashlight. 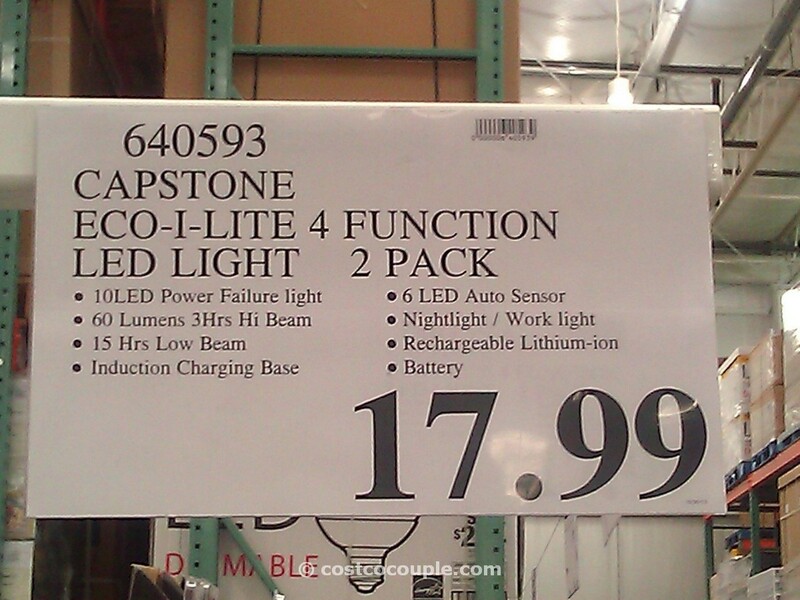 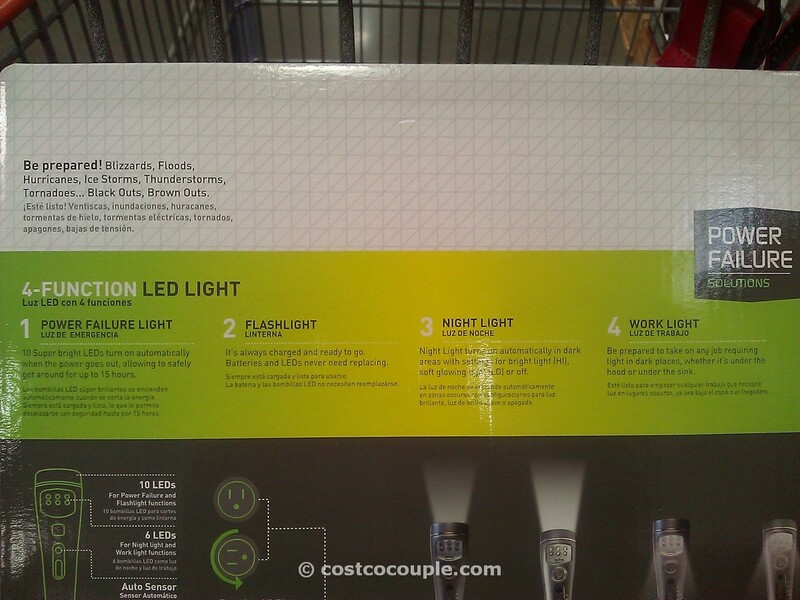 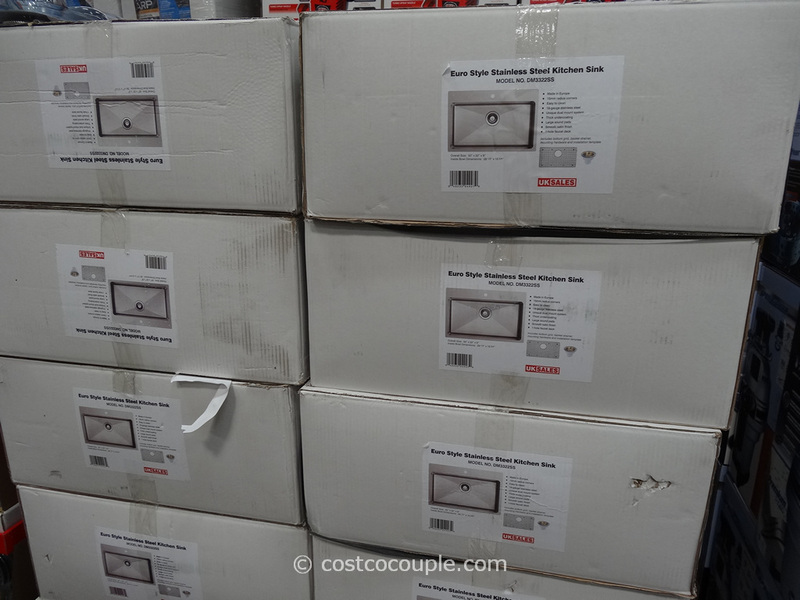 The Capstone 4 Function LED Light 2 Pack is priced at $17.99.